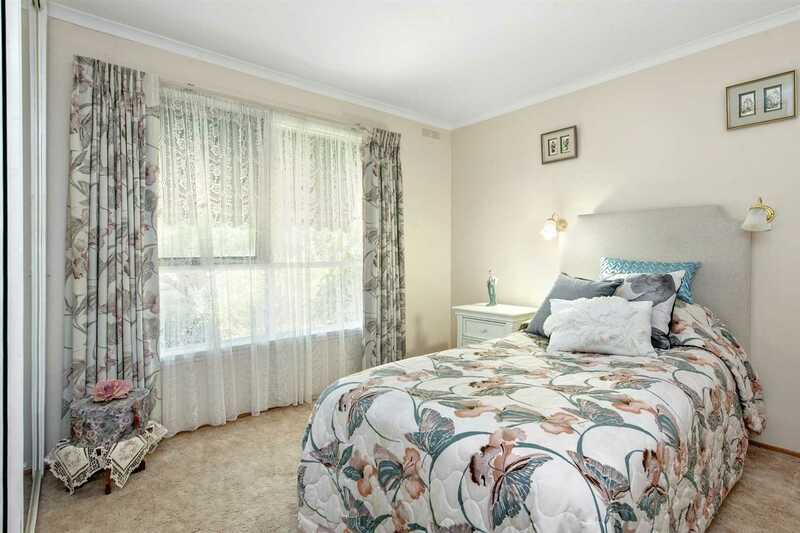 Set on a corner block, just a short stroll from the Midvale Shopping Complex and within easy reach of multiple high schools, primary schools, kindergartens and Federation University, is this charming 3 bedroom home. 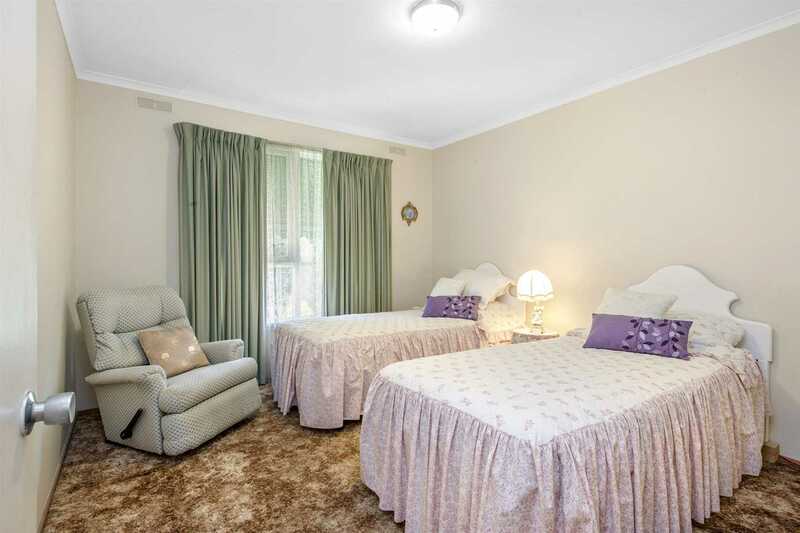 All bedrooms have built-in robes and the lounge has large windows that allow the light to cascade in. 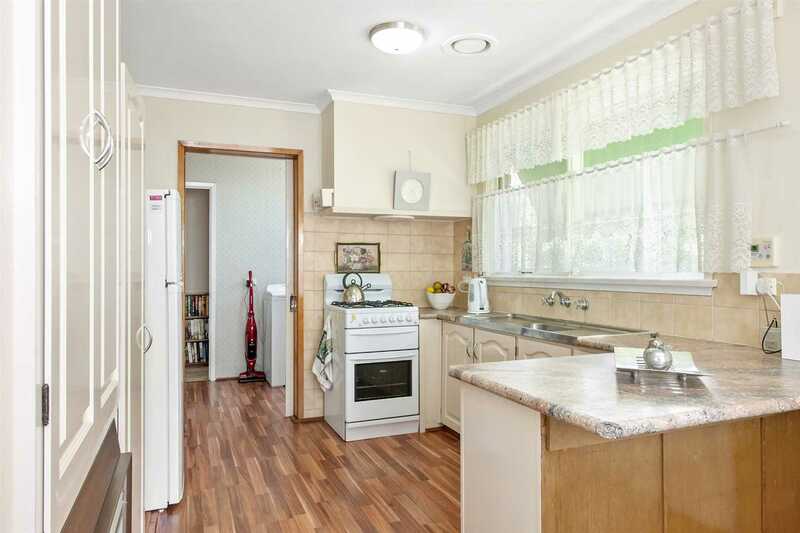 The gas heating will keep you warm all year round. 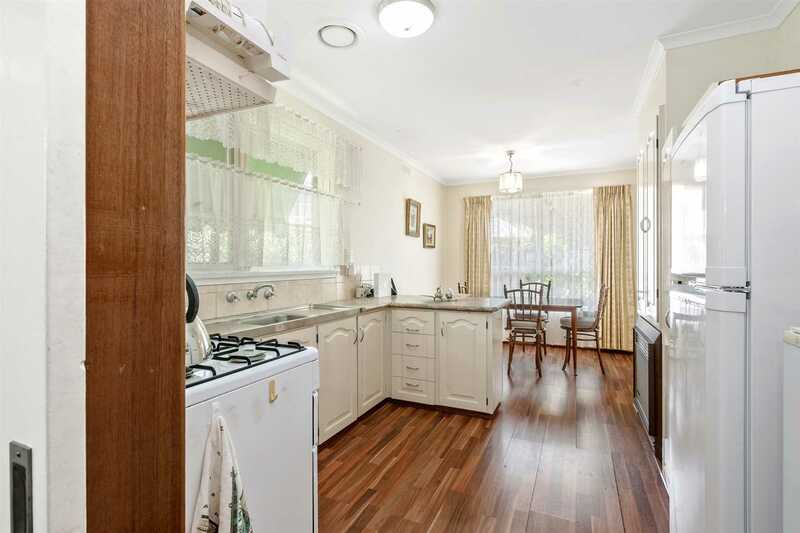 Recently updated, the kitchen/dining area has a gas oven and plenty of cupboard space. 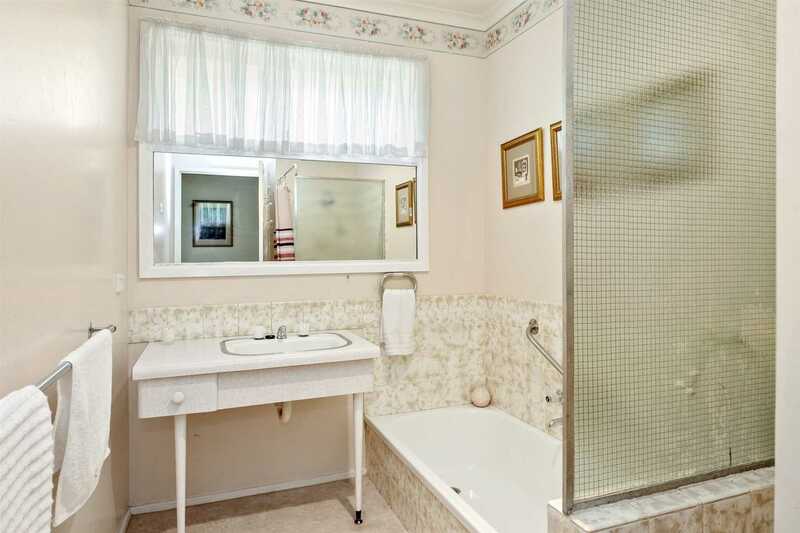 The bathroom boasts a separate bath and shower and there is also a separate laundry. 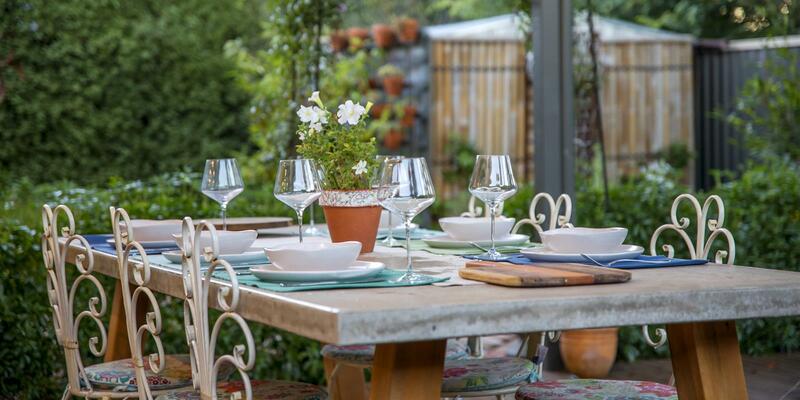 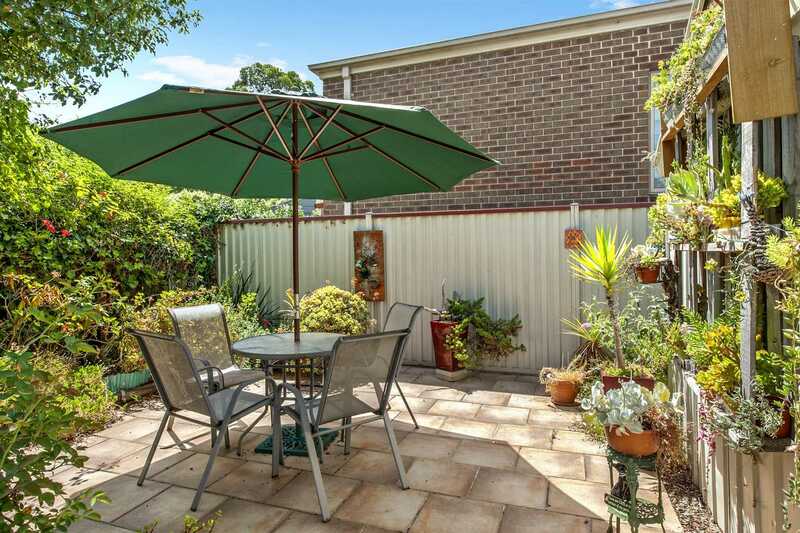 Outside you will find the lush green gardens of your own private courtyard. 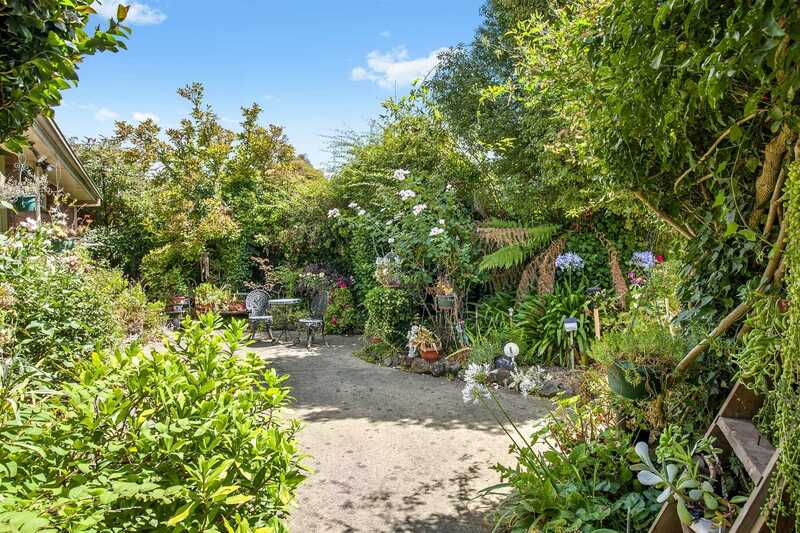 Spend lazy Sunday mornings in this private oasis. 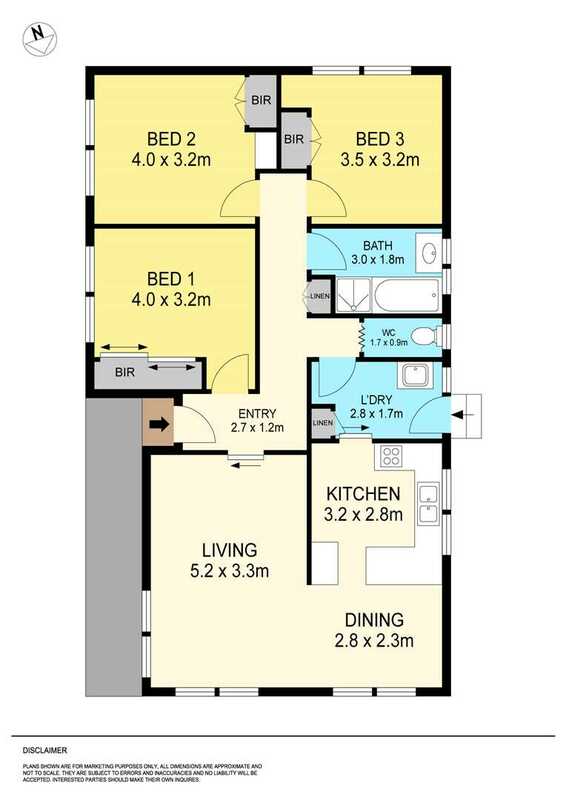 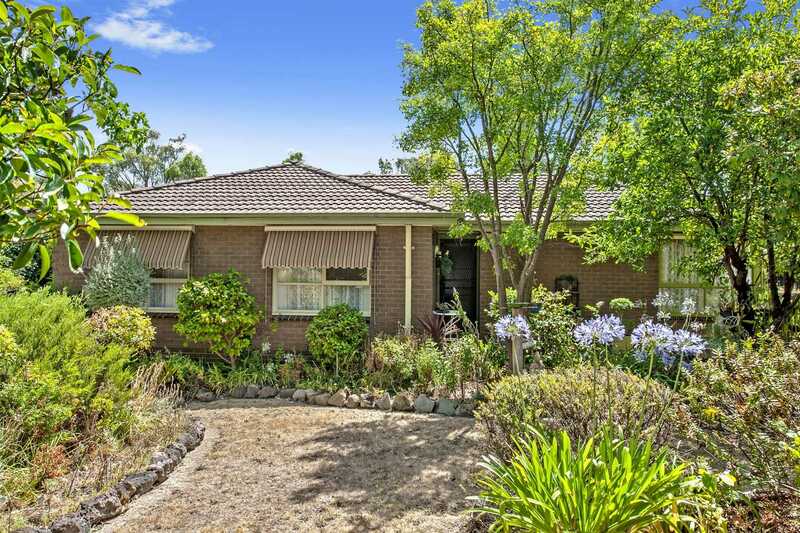 Perfect for the long-term investor, first home buyer or someone looking to downsize. 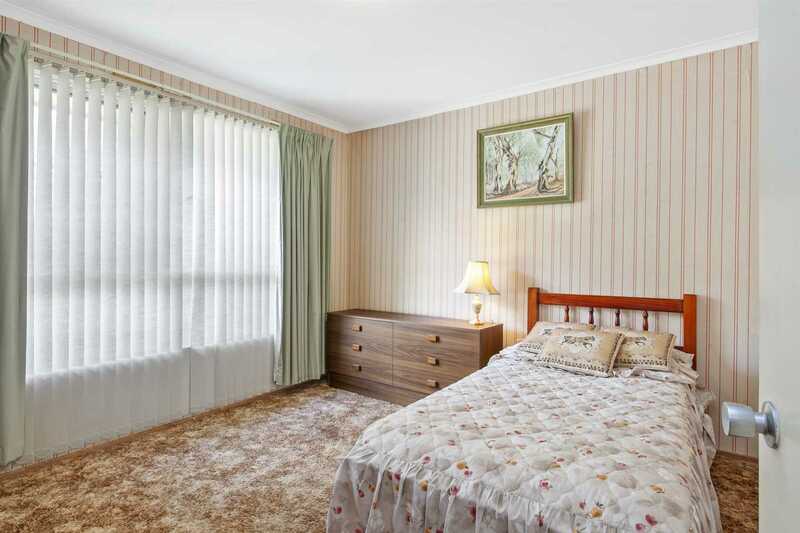 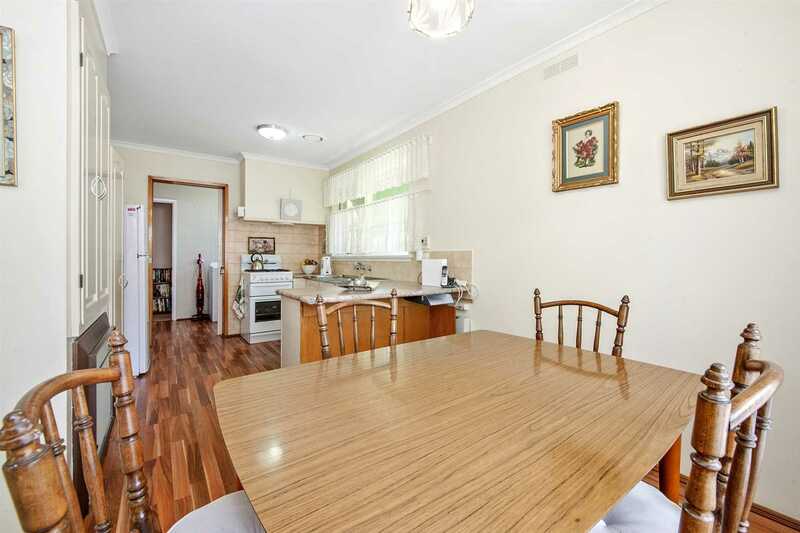 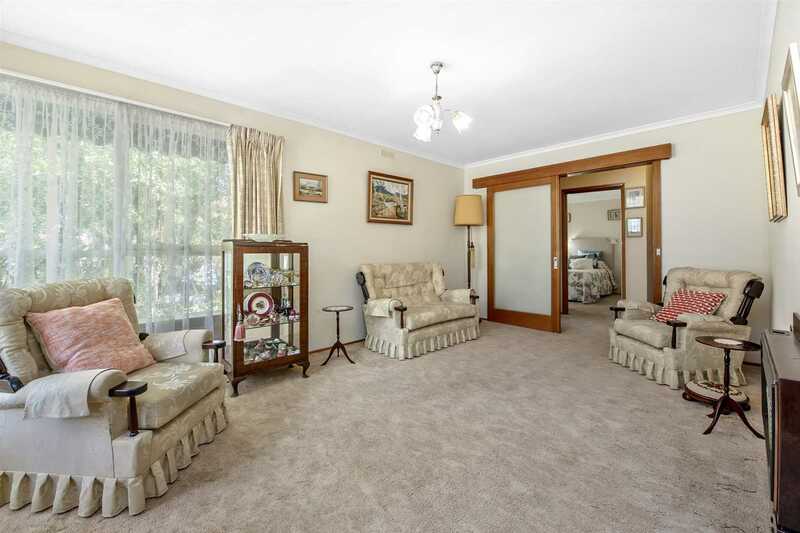 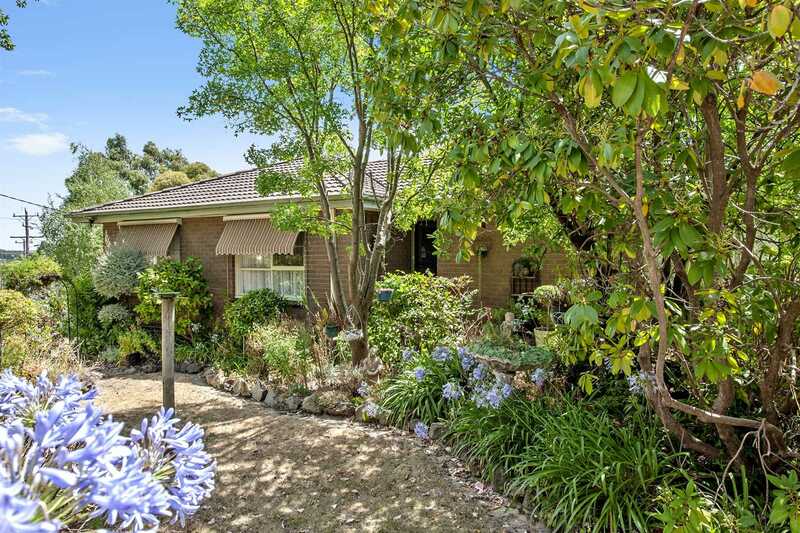 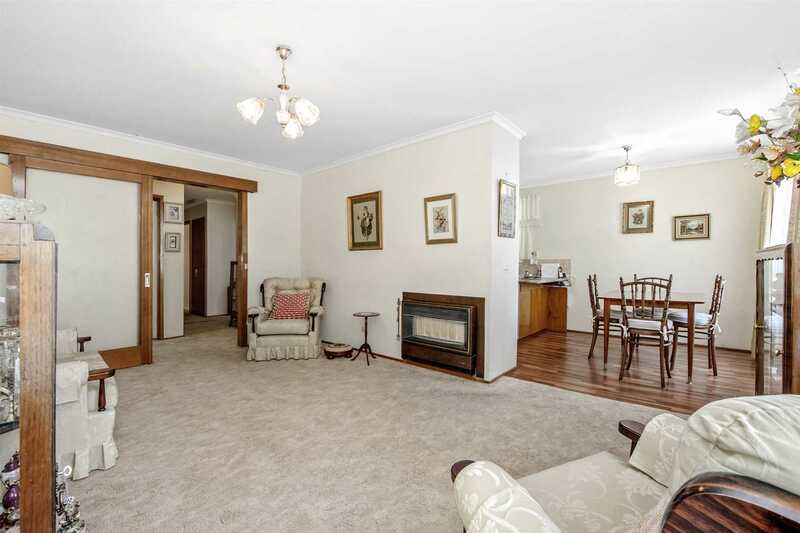 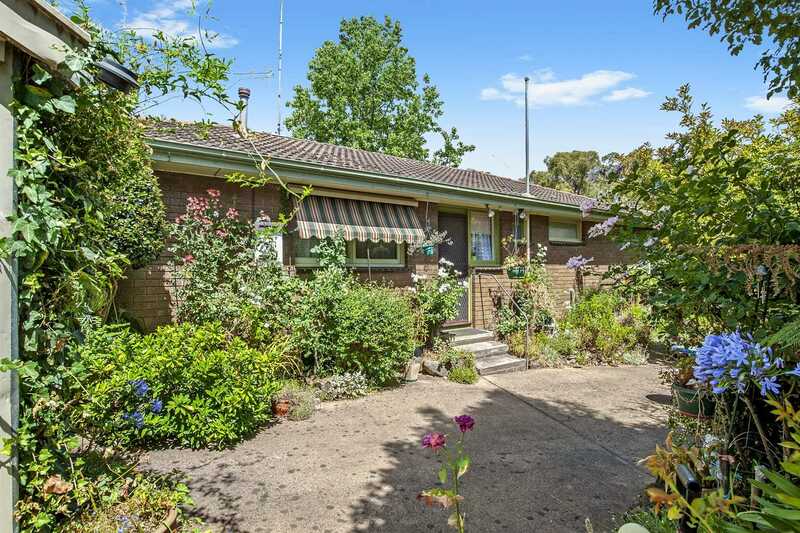 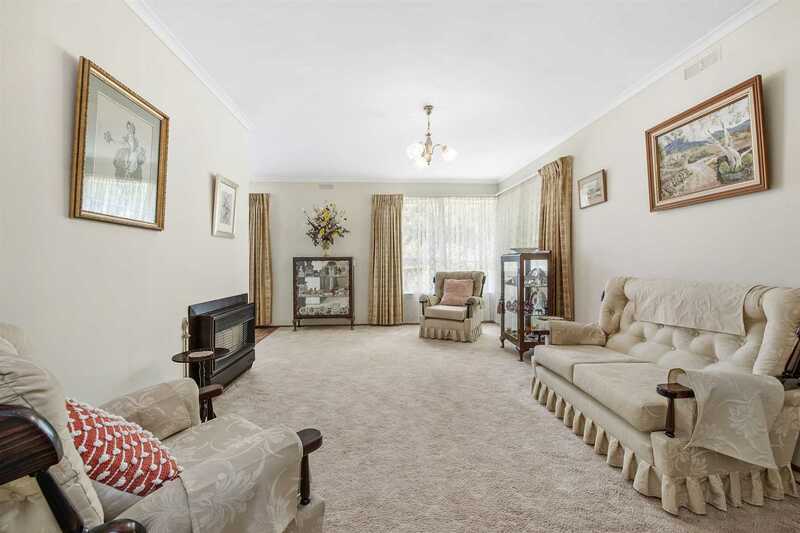 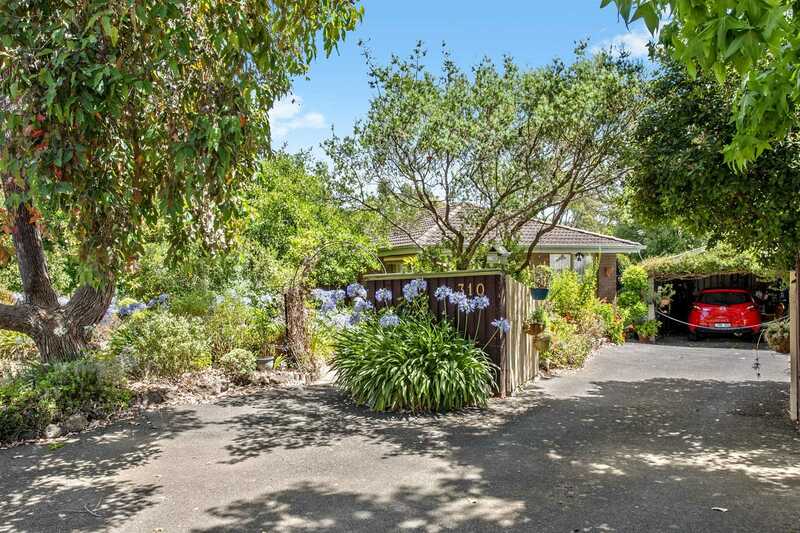 Close to schools, cafes and public transport this home is sure to create a lot of interest.